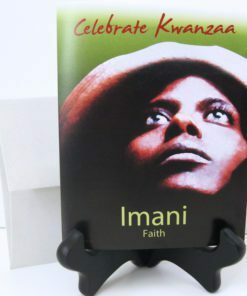 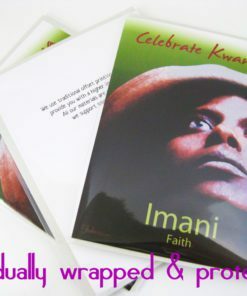 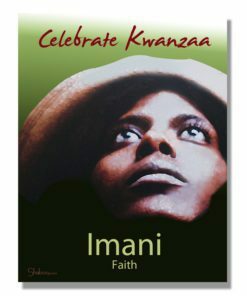 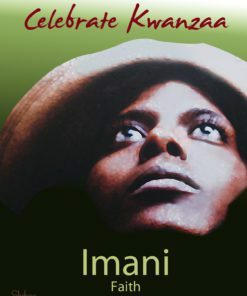 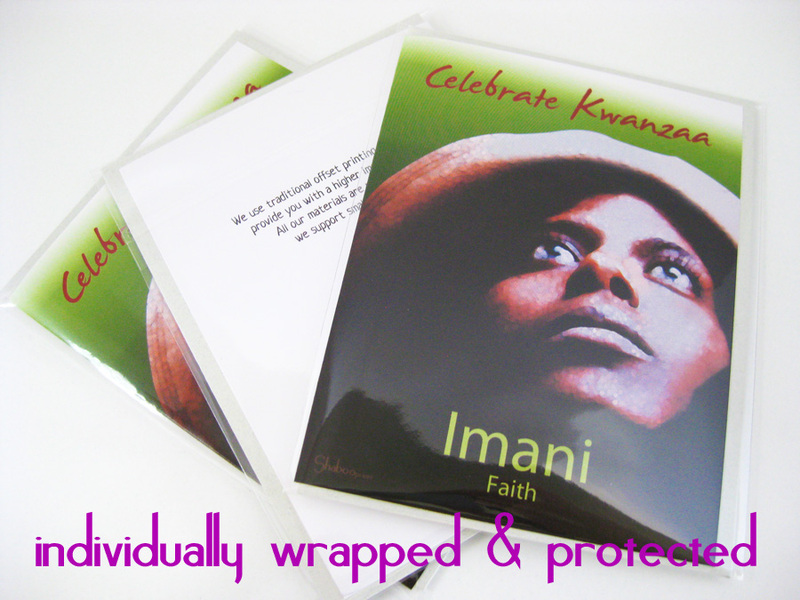 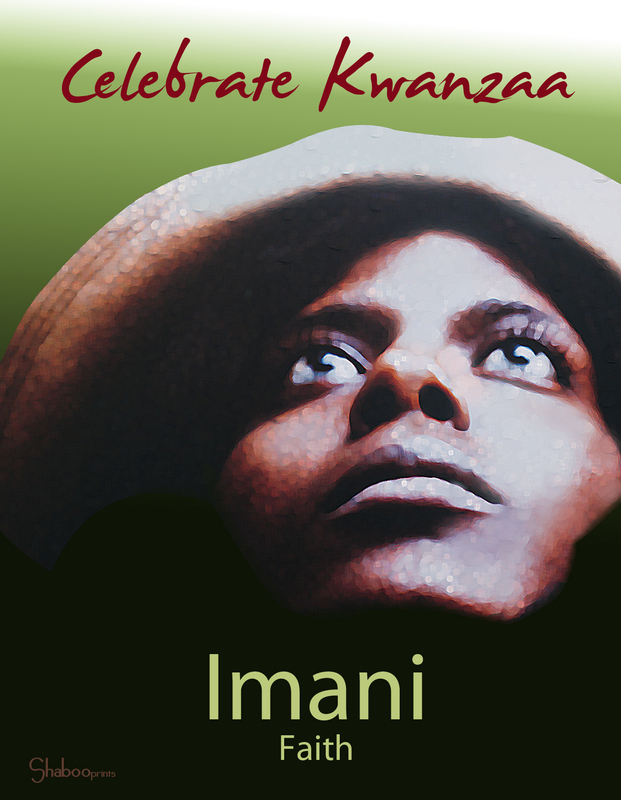 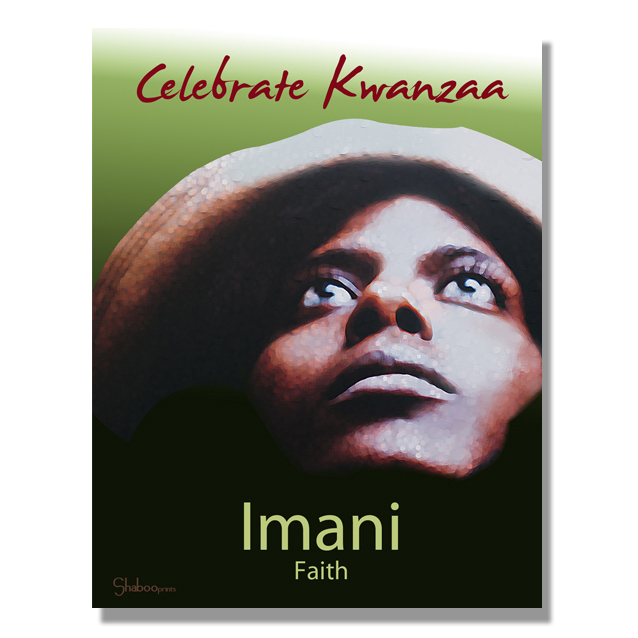 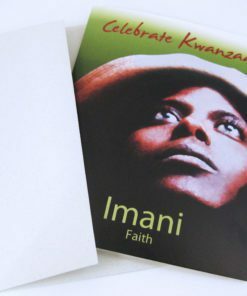 Imani: Faith – The 7th Principle is to believe with all our hearts in the people, the parents, the teachers, the leaders of Africans, and the righteousness and victory of their struggle. 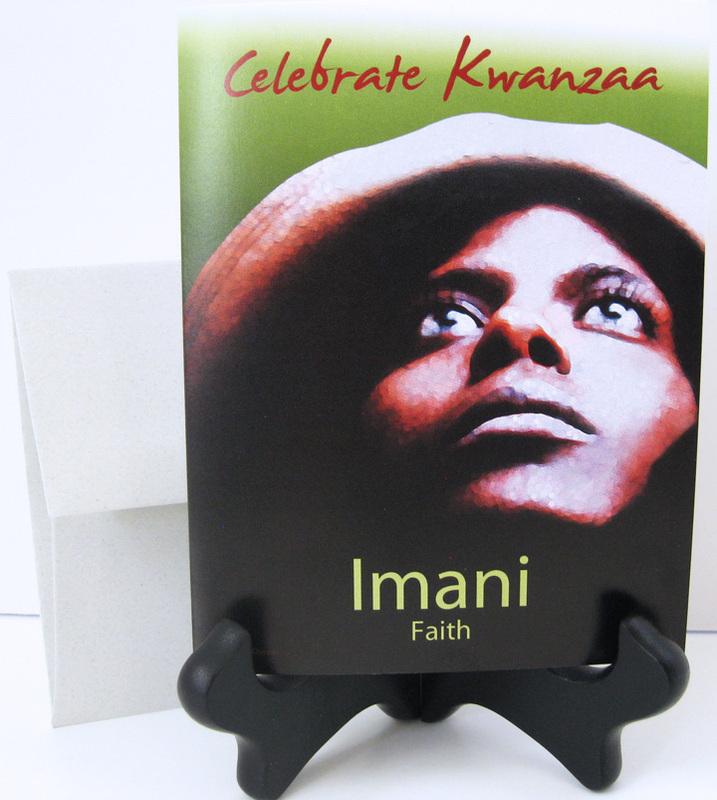 High quality 5.5″ x 4.25″ card. 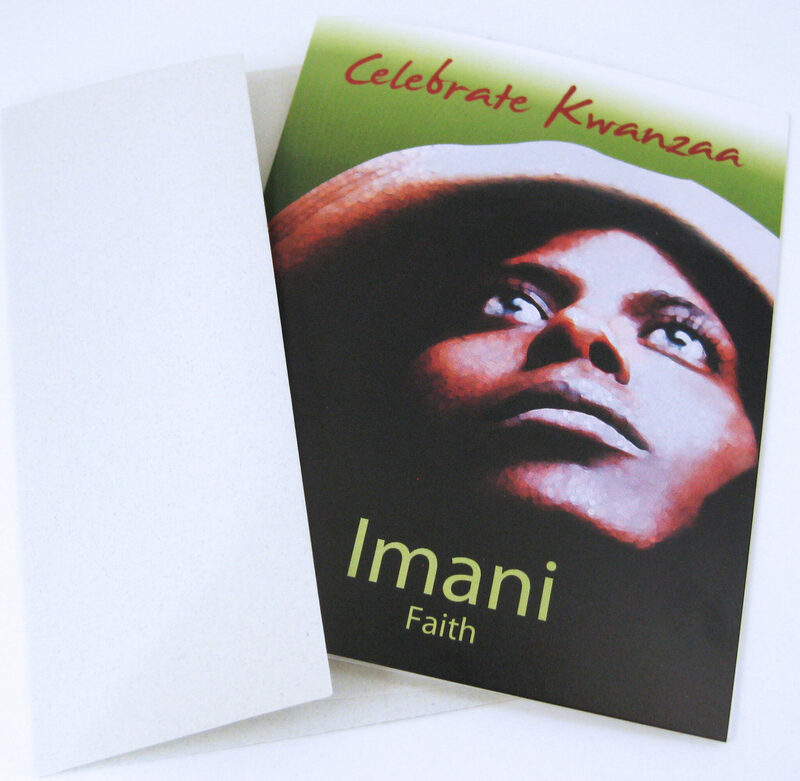 Blank inside leaving plenty of room for your uniquely special message.